All STSC summer swim programs are developed and managed by Mid Valley Aquatics. Below you will find general information about lessons and swim team. Follow the STSC Swim Program on Facebook. See below for swim levels explained. Click here to register for any of the above sessions. 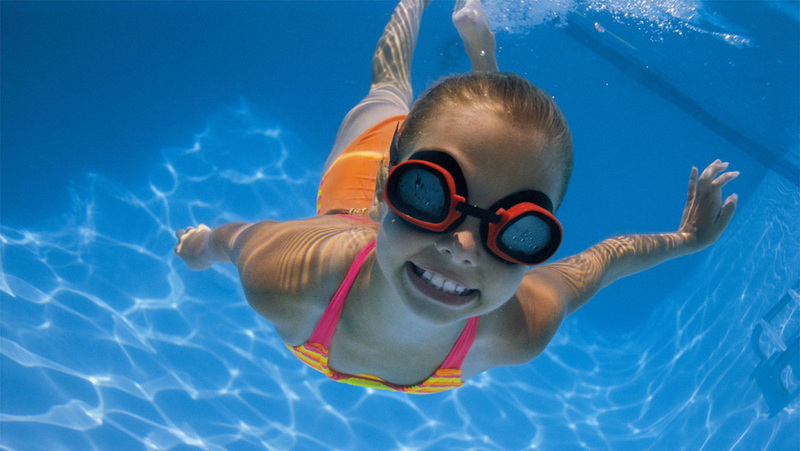 Now enjoy the same great swimming lessons on Saturdays at STSC! Lessons are 45 minutes and finish at 1 PM, when STSC begins Open Swim. To register for Saturday sessions, click here. All of our instructors are available to work individually. These types of lessons are very helpful to children trying to acquire specific skills. Instructors are available M-F from 9:30 AM to 8 PM for small group and one-on-one lessons. Schedule and pay at the pool kiosk. Ages 5 -12: Freestyle and Backstroke practice, body dolphin kick, Butterfly, Breaststroke kick, Breaststroke arms, Breaststroke timing drills, Breaststroke.